Last October, author Samantha King (Pink Ribbons, Inc.) wrote a blog post for us about the ways in which breast-cancer marketing has now become a year-round industry (What's next -- Pink Cigarettes for the Cure?, Oct. 2010). This year, Pink Ribbons, Inc., has become a feature documentary film by award-winning Quebec filmmaker Léa Pool. The film premiered in mid-September at the Toronto International Film Festival to a packed house, and most recently received a favorable review in Variety magazine. The film asks the overarching question: "Each year, millions of dollars are raised in the name of breast cancer, but where does this money go and what does it actually achieve?" For more information about this fascinating film, check out the official trailer and clips from its participants below. You can also scroll down to read an excerpt from Pink Ribbons, Inc.'s introduction. There has been a proliferation of academic and popular writing on the emergence of the breast cancer movement in the United States since the early 1990s. This work has been crucial to our understanding of the relationship between breast cancer activism and the changing medical management of the disease, the policy changes and increased research funding that have been won as a result of the movement's activities, and the more open attitude toward the disease that it has helped engender. Although my central concern is with the "philanthropic arm" of the breast cancer movement and the broader culture of giving it has helped shape, one of my main contentions is that, for better or worse, the history of the movement as a whole, and its successes and failures, cannot be understood apart from the corporate-driven, consumer-oriented philanthropic culture that emerged in conjunction with it. Samantha King is associate professor of physical and health education and women's studies at Queen's University in Kingston, Ontario. Find more information about Pink Ribbons, Inc. on our website. Peter Smith's Lesser Horrors: Sinclair Lewis doesn't really want you to channel him. 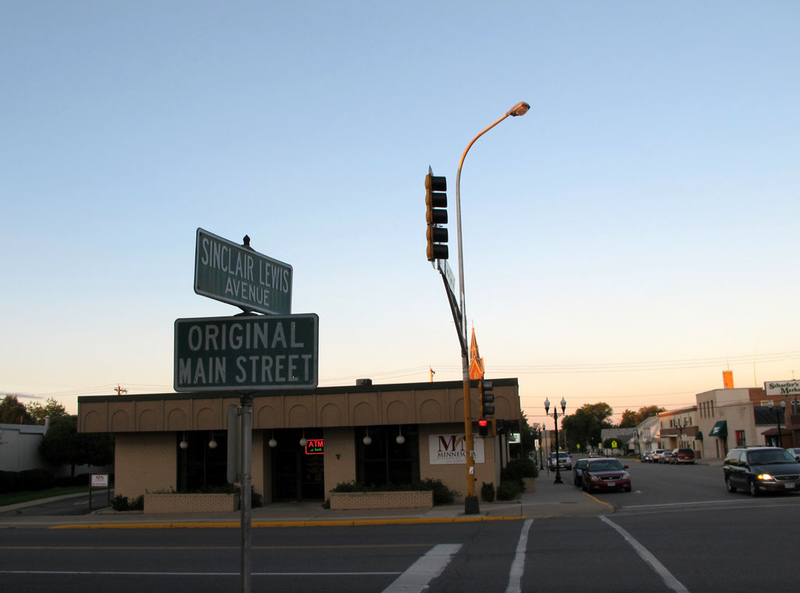 Sauk Centre's "Original Main Street," which author Sinclair Lewis brought to life in his book Gopher Prairie. Here, Peter Smith tries to channel Lewis as a college sophomore. Image source. Lesser Horror: Any glimmer, thought, or memory from one’s personal past that for whatever reason causes a small, brief but recurring episode of psychic pain. On a cold gray Saturday in the autumn of my sophomore year at Saint John’s University, I walked out to Highway 152 to hitchhike up to Sauk Centre and try to channel Sinclair Lewis. I was an English major. I was going through a phase. I liked to visit places where writers I admired had lived—to wander around and sop up any ambience they may have spilled. Sandburg’s Chicago. Fitzgerald’s Saint Paul. Lincoln’s New Salem. Places like that. I haven’t ridden in many trucks lately. Maybe they’ve found some way to address how the tractor and trailer buck one another, adding oomph and emphasis to every little bump in the road. That day on the tire-scalloped concrete of Highway 152, the ride was violent. I would have fastened my seatbelt if the truck had had seatbelts. This was before Ralph Nader. It did not. We bounced west and north, paralleling the railroad tracks. Little towns came and went. Avon. Albany. Freeport. Melrose. The church steeple for the last town receding in the big side mirror, the steeple for the next town emerging up ahead. The towns seemed to have been spaced so precisely and so regularly that a Catholic in a car traveling sixty miles an hour would have time to say exactly one decade of the Rosary between each of them. I didn’t know it that day, but I was falling in love. There isn’t a stretch of road anywhere in America that can hold a candle to that one. Not for me. The rolling landscape. The stubborn little farms (melded into larger operations now). The bull-and-cow peasantry. The “t’ick” “Cherman” accent I would come to hear along those Main Streets. The trucker let me off on the “Original Main Street” in Sauk Centre. I walked around for a while then, to warm up, had a coke at the drugstore. It was there that Sinclair Lewis spoke to me in a small, persistent, almost sniveling voice. So I walked back out to the highway, caught a ride (eventually), and retraced my route. Melrose. Freeport. Albany. Avon. Saint John’s. It was cold. It was bleak. Autumn was over. Except for the red oaks on the hills in the distance, the leaves were all down. I could almost feel the frost pushing itself into the earth. I came to know those towns better over the next three years. The bars. The ballrooms. The diners. Those churches. The seasons. The people. I even met a girl from Freeport, a nursing student. She took me home to meet her parents. It started to look like the fix was in. The towns were still there when I got back, but I would never again come close to belonging. I’ve driven through that part of the world hundreds—maybe even a thousand—times since. The speed limit is 65, maybe even 70 now. But I set the cruise control at 60 as I pass Stumpf Creek at Avon just to make sure the Rosary decades space out just right. Peter Smith's Lesser Horrors: Here's what happens when you don't listen to Sister. MPR's Peter Smith's series of "Lesser Horrors" will run on Mondays for the next month on this blog. Missed the first one? You can catch it here. Sooner or later we all venture out into the world for the first time. Equipped with little more than the values our parents have begun to instill, we turn and find ourselves out there alone, and for this the world rewards us with a glimpse of the brutal reality to come—with a free jolt—a “Yikes” moment all our own. Free, just for being us. 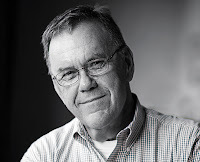 Mine came swift and silent as death up the creaky aisle of an old classroom, wearing a nun’s habit somewhere in those first few weeks of first grade at Saint Joseph’s School in Libertyville, Illinois. The Baby Boom was booming. There were nearly fifty kids in the class. Sister assigned a child to every desk and when she ran out of desks, she started doubling us up. She doubled up the goody-goody girls first. She could count on them to behave well and share nicely. Smaller children went next. Only a few larger-than-the-rest boys were left solo when she finished. I was one of them. So was a kid named Charlie. I was five, and not an especially bright five at that. Reading was not coming easily, and Sister had assigned Charlie and me to one of her lower reading groups—The Bluebirds. In order to teach reading groups, she assigned us what she called “seat work.” Once we were occupied, she could focus on her groups—Orioles, Robins, what have you—one at a time. The seat work was mindless stuff, even for Bluebirds—and no one except the most diligent dullards stayed busy for long. Some people use modeling clay to make fun, childlike works of art. The rule was that once you’d completed your seat work, you could go to the art closet, get a wad of modeling clay, bring it back to your desk, and play quietly. The clay was grubby old stuff. God knows how many generations of unwashed schoolboy hands had kneaded it or what microbes it harbored. The original colors had melded and whorled into a malignant, carbuncular brown-blue-red. So Sister had a second rule governing clay: No putting clay on your body or in your mouth. That far off and drowsy autumn afternoon, I looked up and saw Charlie, seatwork complete, wearing a pair of clay motorcycle goggles and clenching a deftly-rolled clay cigar between his teeth. She was up the aisle in a shot, trailing a dry, chalk dust breeze in her wake. She snatched away Charlie’s goggles and cigar and she smacked the back of his head. Hard. Charlie’s eyes watered, but he didn’t cry. Charlie never cried. It was the smack heard round the class, a shot across the spiritual bow of every boy in the class. Less than two weeks into our Catholic education, she’d delivered a clear, hard message. One I took home that day and have carried with me ever since. 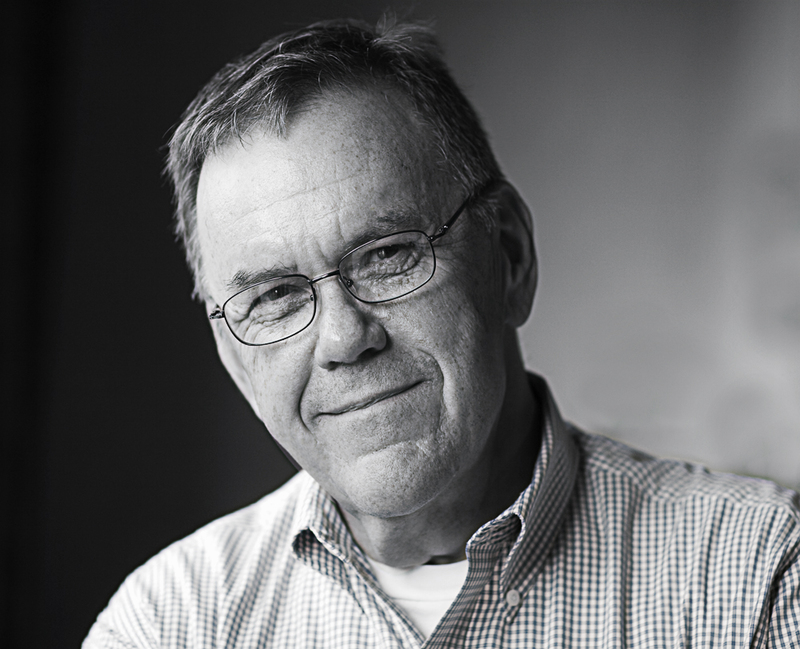 Today the UMP blog is kicking off a monthlong series by MPR contributor Peter Smith, author of A Porch Sofa Almanac and, most recently, A Cavalcade of Lesser Horrors. This series will appear on the UMP blog on Mondays throughout September and October. We will update this page with links to subsequent posts as they are published. 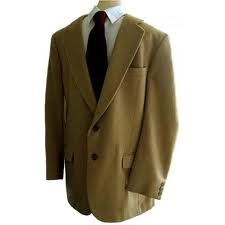 Just before I left home for college, I walked into Langworthy’s clothing store on Milwaukee Avenue in Libertyville, Illinois, and bought a camel hair blazer. It was a 46-long and set me back $24.99. Luckily, it fit right off the rack, so I saved the two-dollar tailoring charge. I was deeply satisfied with the purchase. I had been borrowing my father’s sport coats since eighth grade, and Pop was a 40-regular at best. His cuffs rode halfway to my elbows, and my shoulders hulked. I looked like a Brooks Brothers Frankenstein. But my new jacket hung gracefully—so gracefully I wore it all night on the train from Chicago to Minneapolis, then on the bus to Saint Cloud, and in the cab out to Saint John’s University, where freshman orientation had begun. making a fashionable comeback this fall. I wore it for my freshman photo, too. I remember feigning a Nelson Algren Chicago street tough attitude. I haven’t seen the photo in decades, but I’m sure it shows a large and unpleasant-looking young man. Large and unpleasant-looking, yes. But check out the coat. I rested the coat for a few weeks after that. It needed to un-rumple. I hung it on a hook in the locker that served as my dorm room closet. The weight of the coat on the hook stretched the $24.99 fabric just below the collar. I discovered the damage the evening of the Saint John’s—Saint Ben’s freshman mixer. I remember standing in front of my locker, trying to pull the stretch out, and feeling crushed. Here was the most important social event of my freshman year—the event where (who knew?) I might meet the girl I would date throughout college and marry some day. And here was a hump in my new camel hair coat. It was probably nothing. Then again, it was enough. It would serve. Others were going to a mixer. I was going to a costume party as the Hunchback of Notre Dame. I splashed on several handfuls of English Leather cologne to bolster my spirits and, light-headed from the fumes, I proceeded to the old gym, hump and all. I found myself back on campus for graduation last spring. I stood in another crowd—on the very spot in the old gym where my coat and I stood and watched our classmates mix and mingle all those years ago. I could still sense them there, young and happy and eager to fall in love and get on with life. No one else felt it, but I sure did. And standing there again, perhaps never really having left, I rolled my shoulders as wide as they go these days, trying to pull the hump out of my camel hair soul. "With precise language he tells a good story with elegant descriptions, laced with the minor calamities of life, and woven with touches of wry humor." Bring on the fall harvest: Tips for preparing and preserving your veggies through winter. Got a wonderful summer crop of vegetables and unsure how to prepare them quickly, or better yet, preserve them to enjoy all winter? See below for a few tips and recipes to get you started. Image from Creative Commons. Late summer is nature’s gift to Northern Heartland cooks. Unlike those who live in temperate climates, we are governed by the seasons. Our weather is dramatic; nature shapes our physical environment as well as our emotional landscape. 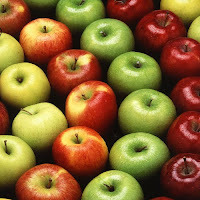 To live well here is to celebrate the year’s changing riches: summer’s shimmering corn, blowsy tomatoes, autumn’s crisp air, brilliant color and snappy apples. This time on the calendar, we are rewarded for our January patience, feasting on fresh, local foods denied us the colder months of the year. Except . . . except . . . it all comes at once! Did the beans talk to the tomatoes and corn? 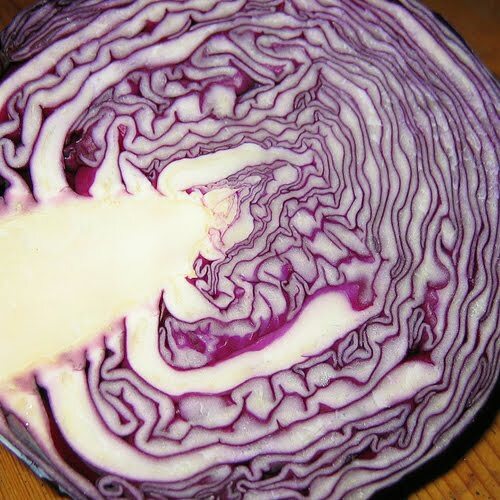 Are the cabbages in cahoots with the carrots? How come all it’s all here now, demanding our attention, threatening to race from ripeness to rot? Our midwinter dreams become September’s dilemma. This season, the bountiful challenge seems especially welcome given a slow start to the agricultural year, a late spring, cold temperatures and too much rain. So here, now are those mounds of eggplant, early apples, late raspberries, zucchini, carrots, cabbages, Brussels sprouts. The markets are exploding and our CSA boxes seem ready to burst. Autumn Garden Slaw: Shred Brussels sprouts, red cabbage, onion together and toss with just enough hazelnut or extra-virgin olive oil to coat. Sprinkle in cider vinegar, salt and pepper to taste. Let sit for a few minutes so the flavors marry before serving. Fresh Apple and Sage Sauce: Peel an apple or two and chop fine along with equal amounts of onions, several sage leaves, parsley, a little lemon juice, salt and pepper to taste. 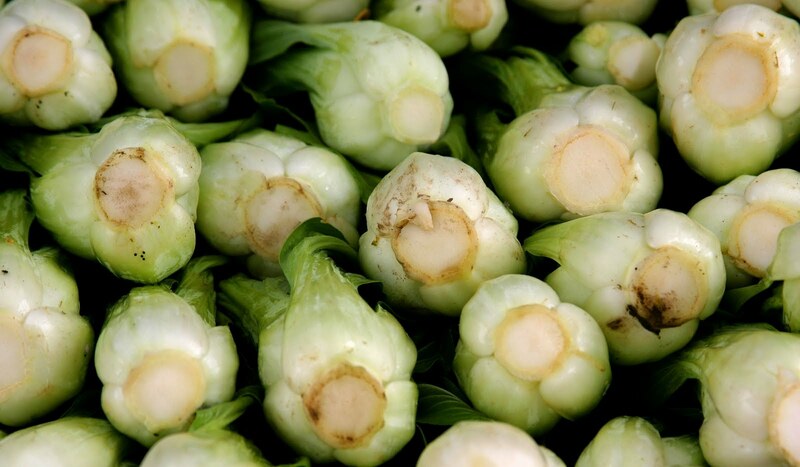 Serve with grilled or roast pork or chicken. 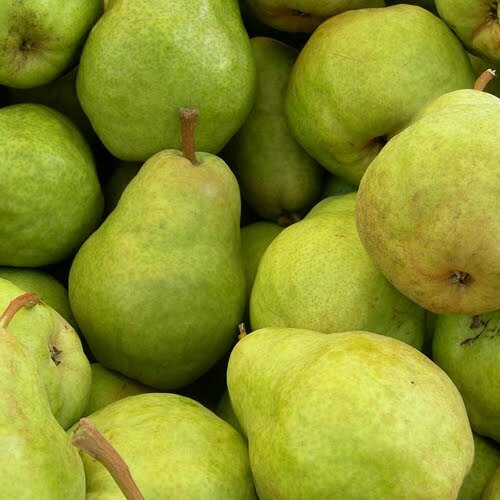 Roast Pears: Cut pears into quarters and brush all sides liberally with butter. Sprinkle with a little sugar and place on a parchment paper lined baking sheet and roast in a preheated 400-degree oven for about 5 minutes. Serve with a cheese plate, or with dark greens for a salad, or alongside roasted meats. Spiced Roast Carrots: Cut carrots into ½-inch sized sticks. Roll in melted butter, then dust with curry powder or cumin, and roast in a hot (400-degree) oven until just tender, about 10 minutes. Serve as an appetizer or side dish. 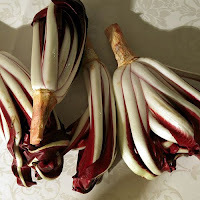 Grilled Radicchio: Slice radicchio heads in half, brush with oil and place, cut side down on a hot grill until just charred, about 5 minutes. Serve drizzled with oil and vinegar. About this time of year, we’re all getting a little weary of corn but come January, we’ll be counting the months until it’s back in town. Here’s a quick way to capture corn’s sunny flavor. 2. Combine all the ingredients in a large saucepot. Bring to a boil; reduce the heat and simmer 20 minutes. 3. Ladle the hot relish into the jars, leaving 1/4-inch headspace. Remove the air bubbles; re-measure the headspace. If needed, add more relish to meet the recommended headspace. Wipe the rims, center the lid on the jars. Screw on the bands until fingertip-tight. 4. Process the filled jars in boiling water for 15 minutes. Remove the stockpot lid. Wait 5 minutes. Remove the jars. Cool and store in a cool, dark place.